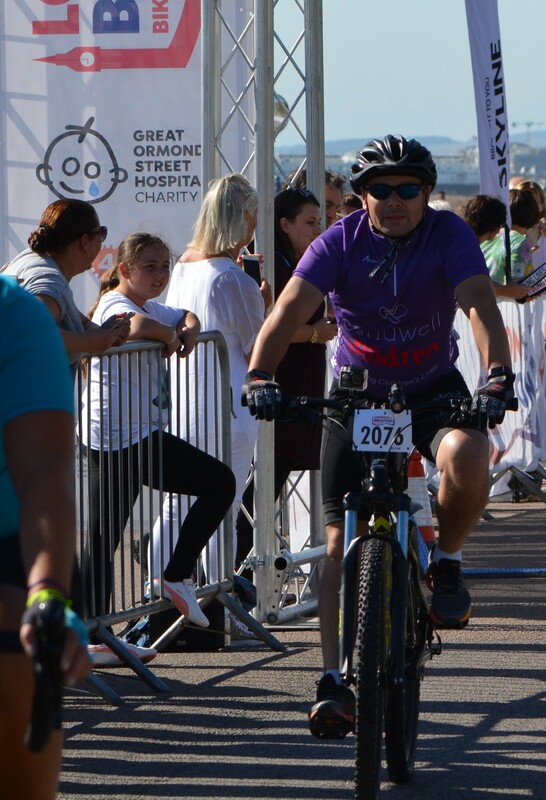 Matthew James, a Co-Director of Precision Rehab Ltd is celebrating completing the annual 54-mile London to Brighton bike ride for the second successive year. Once again, Matthew was fundraising for Caudwell Children. “It was a fantastic day, and seeing thousands of cyclists raising money for some amazing charities was truly inspiring. The support along the way was tremendous and certainly gave us all a lift when tackling some of the tougher parts of the course” commented Matthew. Matthew completed the ride in a time of 5 hours 7 minutes. “I have been working in the mobility industry for over 25 years and during that time I have often been amazed by the work carried out by the team at Caudwell Children to help young people living with a disability. I hope that the money I have raised by taking part in this year’s event can go a small way towards ensuring they continue their great work” concluded Matthew.